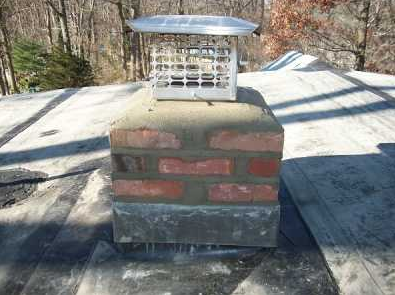 Chimney Bricks Damaged Or In Need Of Replacement on Long Island? We Can Help! We pride ourselves in providing all of Long Island with quality chimney repairs, including all types of masonry, brickwork and chimney rebuilds, for over 35 years. ProLine Chimneys is the chimney repair company you can count on in Suffolk and Nassau County, Long Island NY. 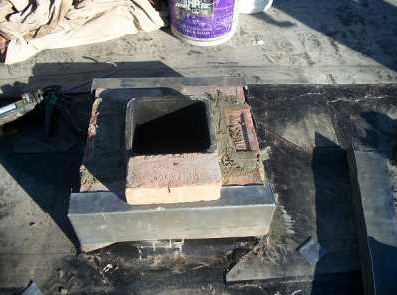 Call us today for a free chimney repair or chimney rebuild estimate at 631-627-6800. 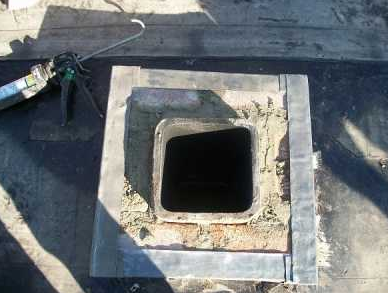 If your chimney is beyond the point of repair for chimney tuckpointing or minor brick repair on Long Island, it must be tore down and the chimney must be rebuilt. The safest thing you can do, besides rebuilding the chimney entirely, is to at the very least, tear it down below the roof line so there is no chance of it crashing through your roof and seriously injuring someone. 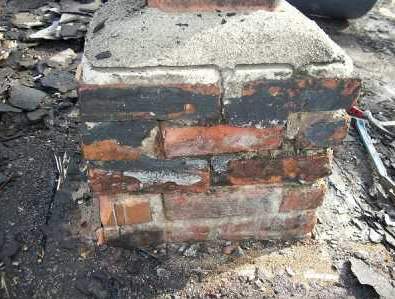 The chimney rebuild can then be completed from the roof line up. 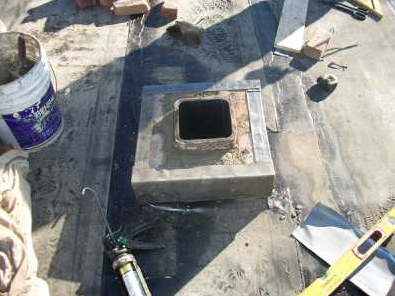 ProLine Chimneys can provide you with a FREE CHIMNEY INSPECTION when you mention our website. Call ProLine Chimneys, your Long Island chimney brickwork and masonry experts today at 631-627-6800.